We often have these pancakes for a weekend breakfast treat and my children enjoy helping to make them. They contain good carbs and some protein so they’re really filling as well as delicious. Leave out the trout for a vegetarian twist on the recipe. Fold the ricotta and egg together in a bowl and season well. Add the oats, courgette and corn kernels, and mix again. Set aside for 15 minutes to allow the oat flour to absorb the liquid. Heat the oil in a frying pan over a medium heat, until hot. Turn the heat down low. Use a dessertspoon to scoop up the pancake mixture and carefully place it in the pan. Repeat twice more so you’re frying three pancakes at a time. Allow to cook for around two minutes, until golden, then flip over and cook for another 2–3 minutes. Set aside on a plate. Continue to cook the pancakes in batches of three, until all the mixture has been used up. You should have 12 pancakes in total. Divide the pancakes between four plates, top with a little Greek yoghurt and a piece of trout, and garnish with dill. 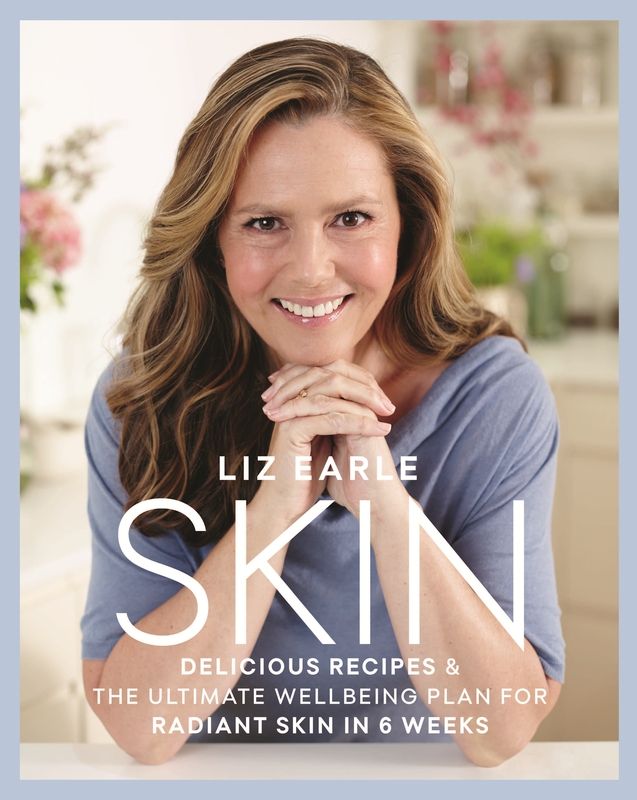 SKIN: Delicious recipes and the ultimate wellbeing plan for radiant skin in six weeks by Liz Earle is out now (Orion Spring, £25.00).